Lauwerier, H.A. (1961). Solutions of the equation of Helmholtz in an angle, 3: the case of a half-plane. 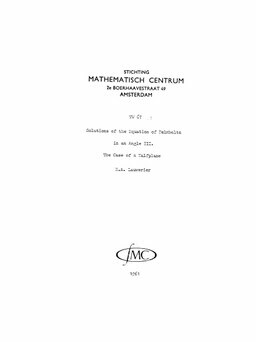 Proceedings of the KNAW - Series A, Mathematical Sciences, 23, 123–140.